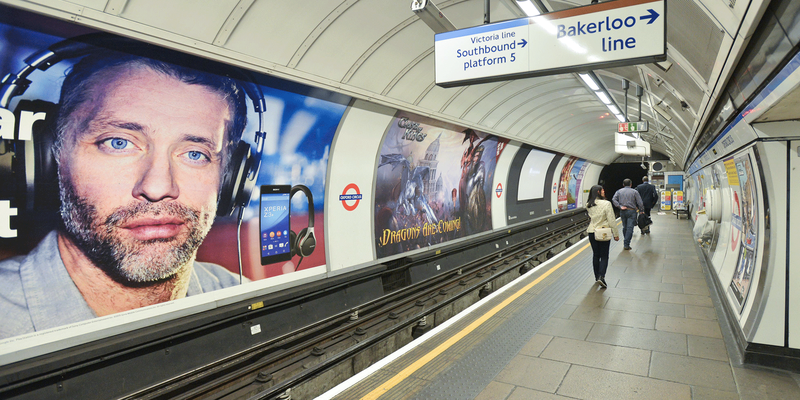 The London Underground plays a huge part in how advertisers reach target audiences in the capital. 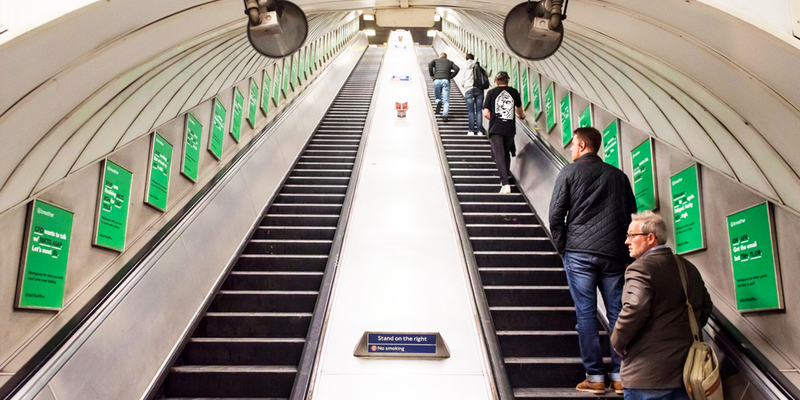 There is the opportunity to combine nearly all the out of home solutions can be used on the Underground. These include digital, full motion cross track projection to huge 96 sheet billboards. 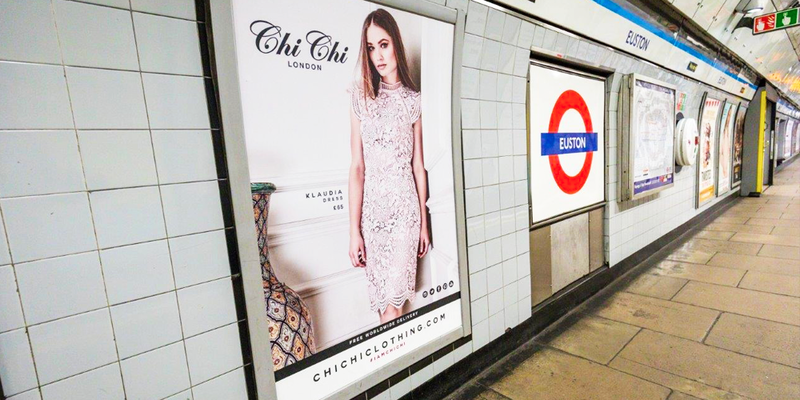 Tube station advertising enables you to target specific audiences in key business districts right in the heart of London. 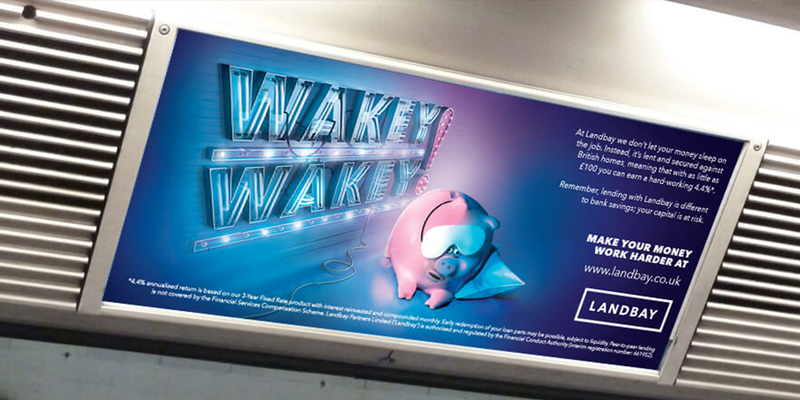 The smaller 4 sheet poster is situated on busy corridors and platforms giving maximum exposure across the whole network. 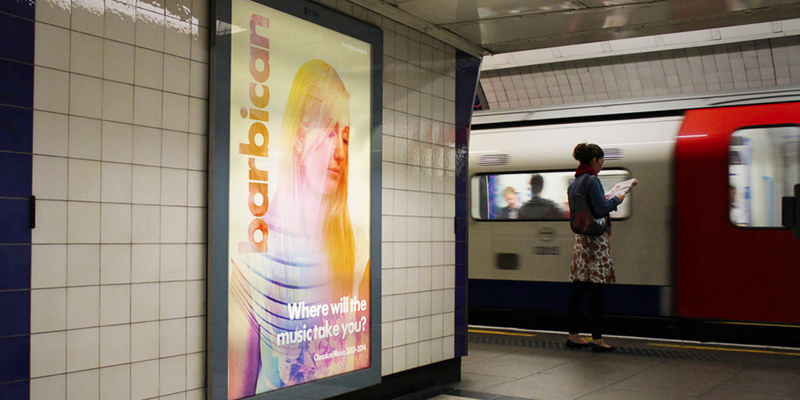 A cost effective way of reaching large audiences across the London Underground. All are backlit and slimline creating clean crisp advertising. 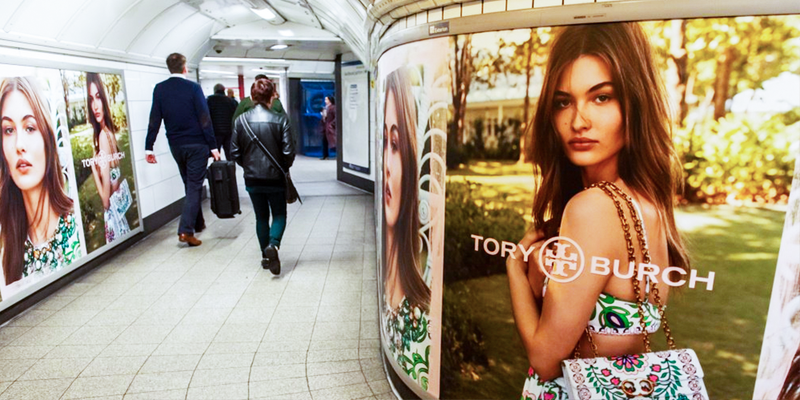 This walkway landscape poster is the most engaging corridor format placed within areas of high footfall. The cross track portrait 16 sheet offer high dwell time but due to their smaller size often allows more personal interaction with the consumer. 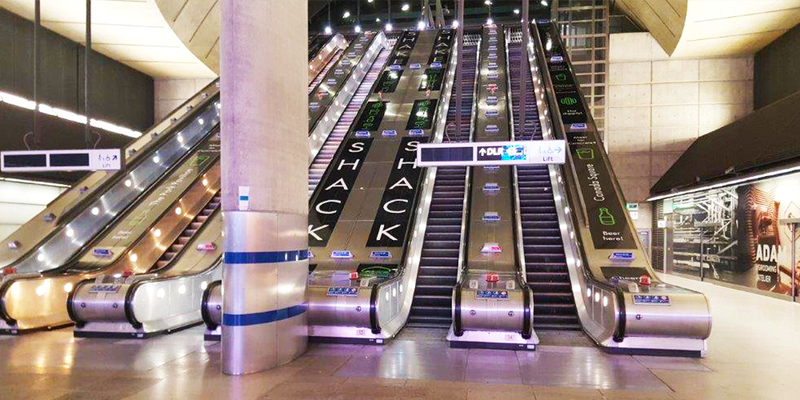 The most popular billboard format on the Underground, the cross track 48 sheets offer high dwell time and high footfall. 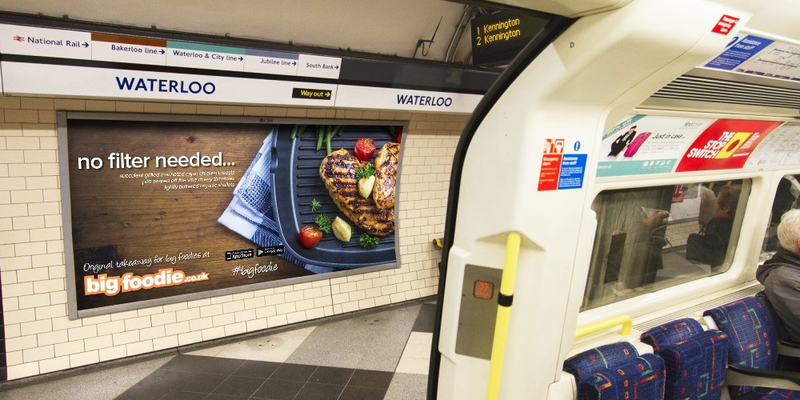 The largest opportunity on the underground, cross track allows time to consider the product on offer as well as high creative potential due to their size. DEP’s offer high definition imagery across a sequence of screens next to esculators. 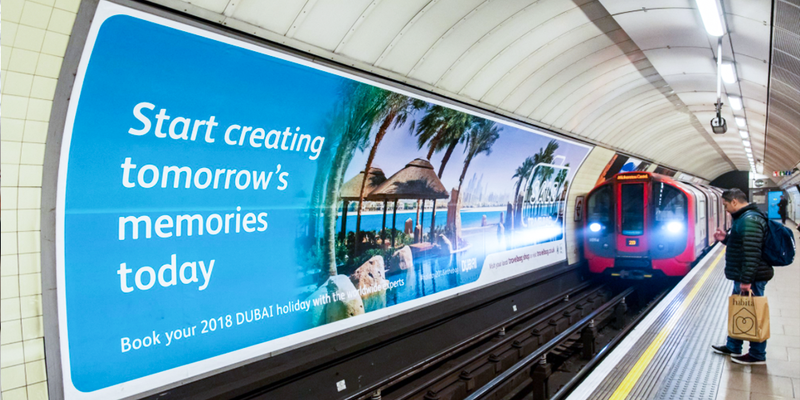 Reach communities nationwide using this dominating format, enjoying an average 7-minute dwell time as passengers wait for their train opposite your 16 Sheet Cross Track advert. 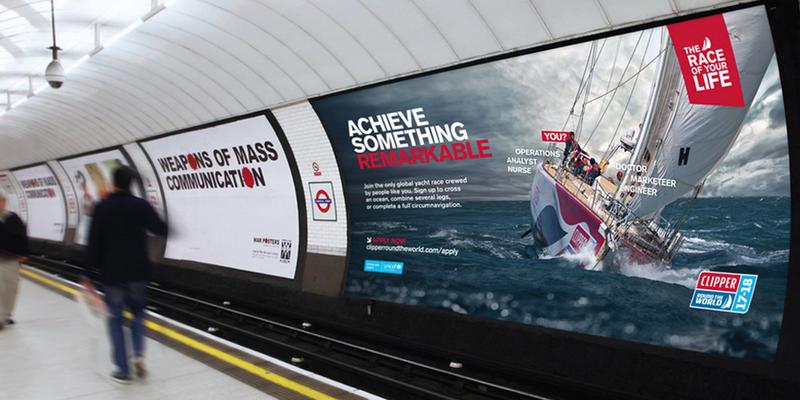 With guaranteed exposure, your advert is perfect for campaigns requiring more complex or lengthy messages as onlookers have sufficient time to digest the creative. Only available at Canary Wharf target all commuters travelling on the esculators. 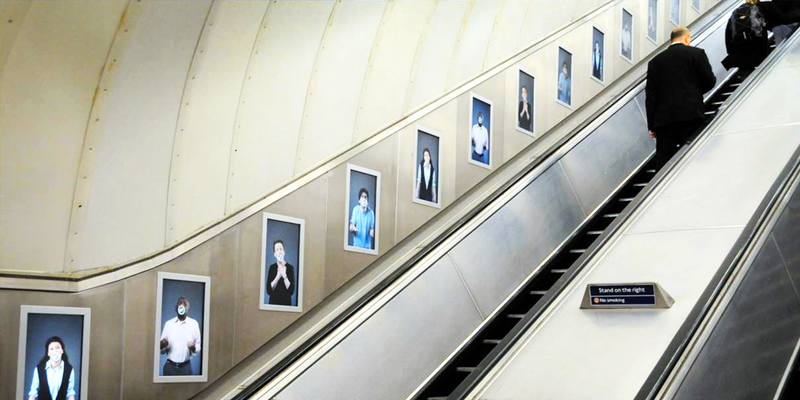 The London notice board, these posters are viewed at close distance and fill the moment of entering or exiting the London Underground. Available in several stations across the network. The brand owns the station with opportunity for a branding exercise. 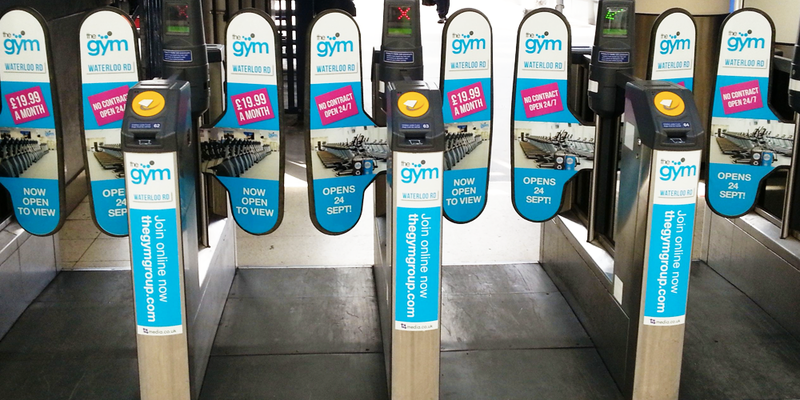 Ticket gateways offer guaranteed exposure of your brand to the 150,000 commuter who enter the underground every hour. 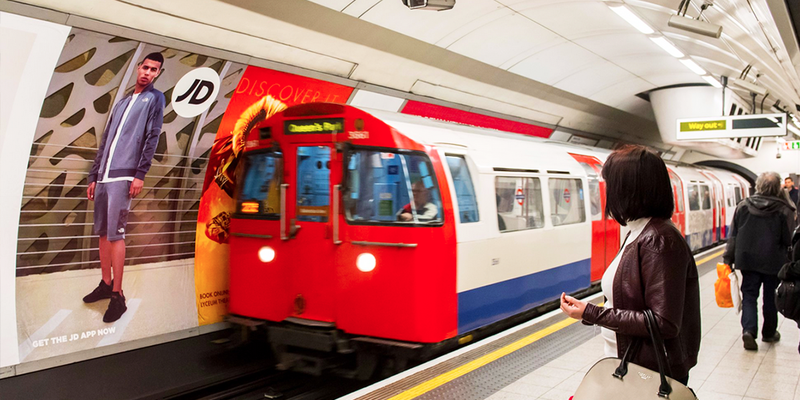 The posters inside the London tube carriages offer extended dwell time – on average of 13 minutes.